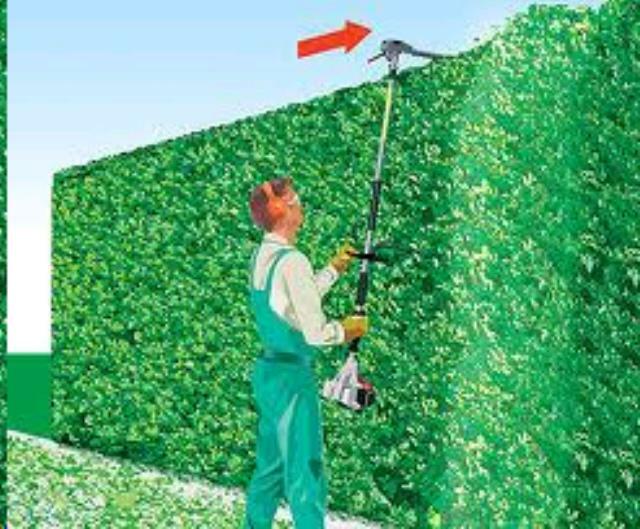 Made for high hedges and high volume, the STIHL HL 100 extended reach hedge trimmer is their longest model. Its adjustable cutting head features 13 locking positions for a working range of 135 , so you can reach those hard-to-reach areas with ease. * Please call us with any questions you may have about our hedge trimmer pole gas 20 inch in Hamel MN, Plymouth MN and the Twin Cities.